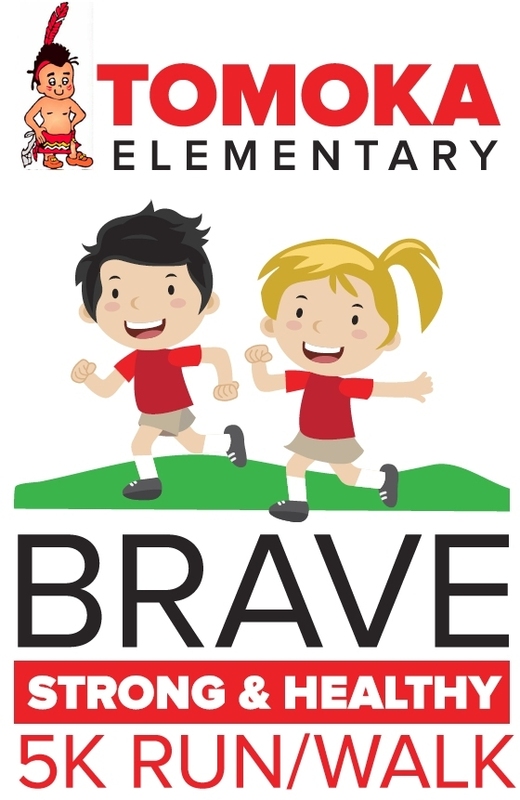 Packet Pick-Up available on Friday, March 1st from 3:30 PM to 6 PM at Tomoka Elementary. It is also available on race morning, beginning at 7:15 AM, at the race site. Goody bags and originally designed event T-shirts are guaranteed to participants registered before February 15. Refreshments will be available after the race. - Top 3 in each age group 7 & under, 8-9, 10-11, 12-14, 15-17, 18-24, then each 5 years to 80 & over. The run will start and end at the Ormond Beach Library located at 30 S. Beach Street, Ormond Beach. Additional parking available at Ormond Beach Elementary and Cassen Park. Scenic, certified course, partially along the Halifax River. The purpose of the USATF course certification program is to produce road race courses of accurately measured distances. For any road running performance to be accepted as a record or be nationally ranked, it must be run on a USATF-certified course. In addition, the certification program is very important to the average road racer, as well as those of exceptional speed. Most runners like to compare performances run on different courses, and such comparisons are difficult if course distances are not reliable. No one can truly establish a personal best if the course distance is not accurate.